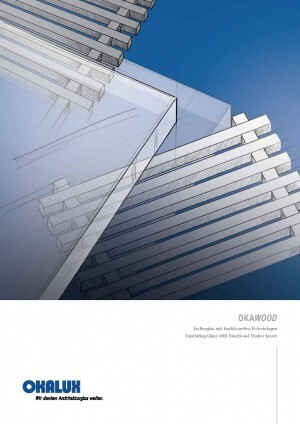 OKAWOOD is an insulating glass with functional wood inlays – for optimum daylight control and a high level of user comfort. 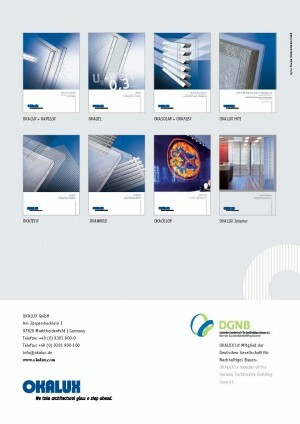 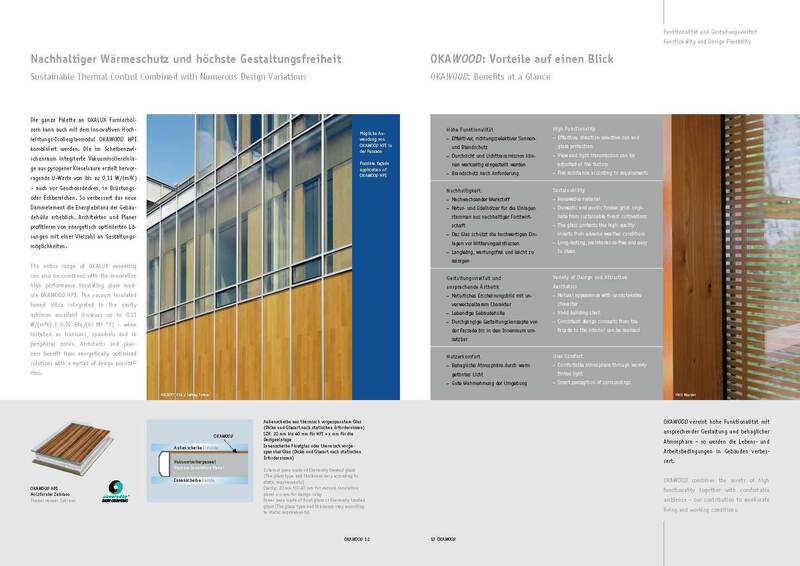 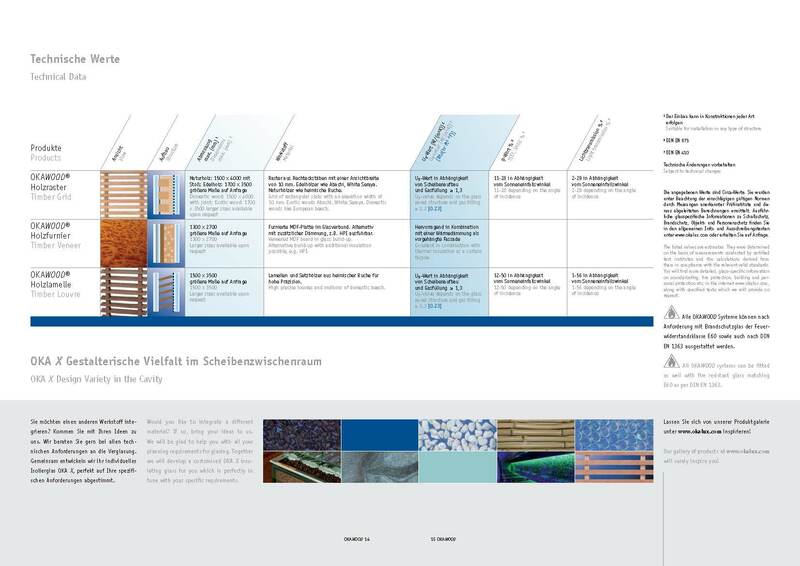 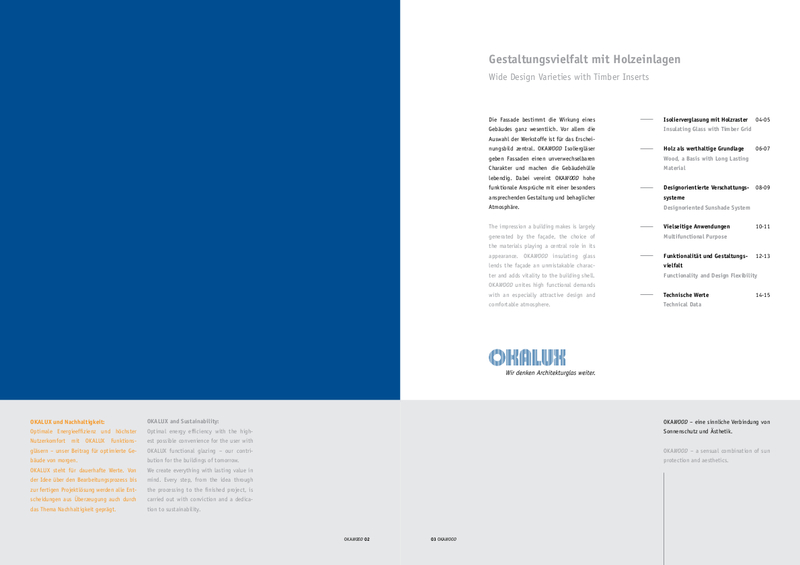 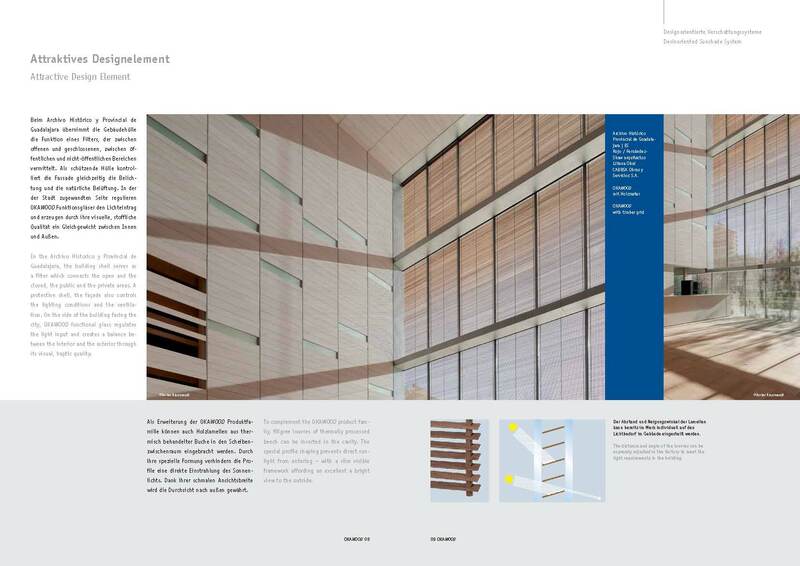 A brochure in two languages describes the design options and technical information clearly and in detail – developed and written by Proesler Kommunikation. a range of powerful, cost-effective solutions for your corporate communication. 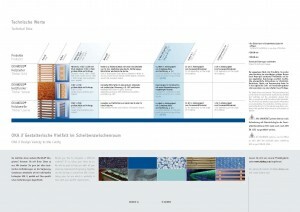 your media profile and market presence in the German and European markets. strategic consultancy, effective ideas and reliable implementation in strong networks. 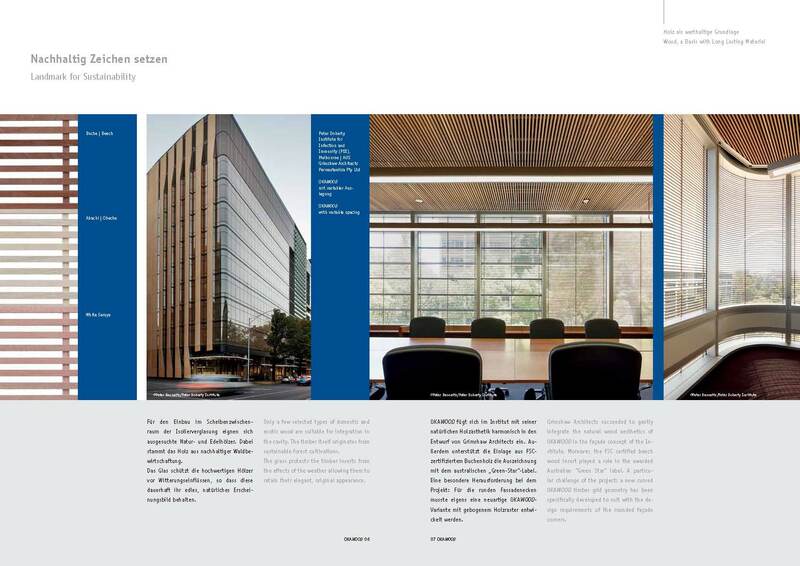 Our client Vector Foiltec built the roof of US Bank Stadium in Minneapolis with special ETFE cushions. 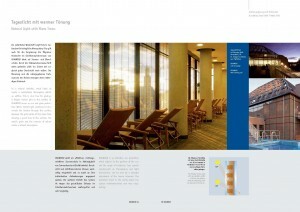 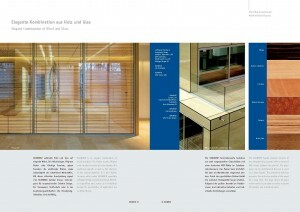 The renowned “Stadia Magazine” published an article about this individual roof construction. 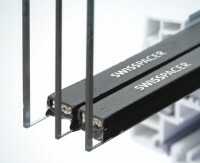 The Swiss company is a market leader for efficient warm edge spacer bars. 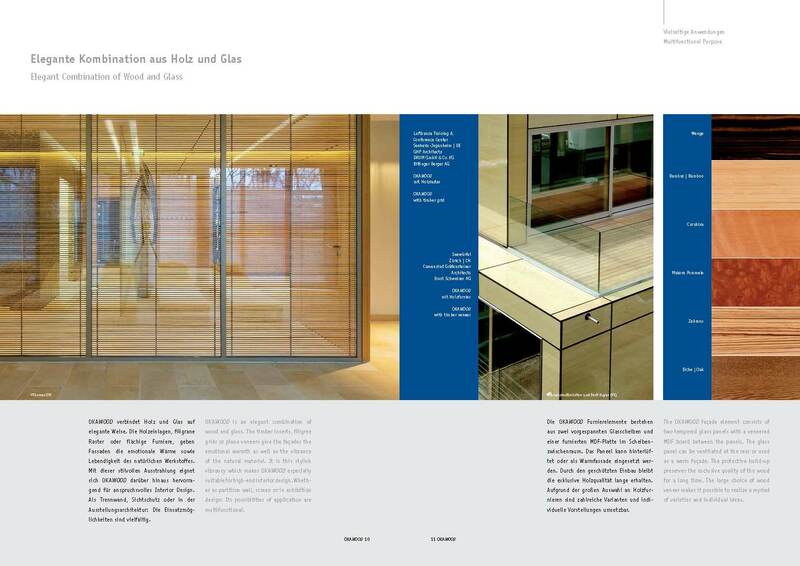 SWISSPACER products make a major contribution to the energy efficiency of insulating glass windows and façades. 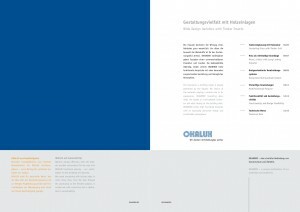 A new brochure from FARO explains how monument structures and cultural objects can be scanned and documented quickly and very precisely by using the FARO Focus3D laser scanner. 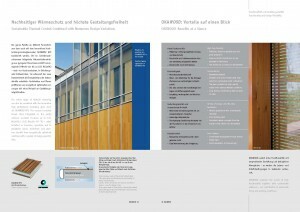 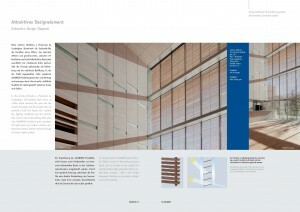 Proesler Kommunikation designed and wrote the brochure.